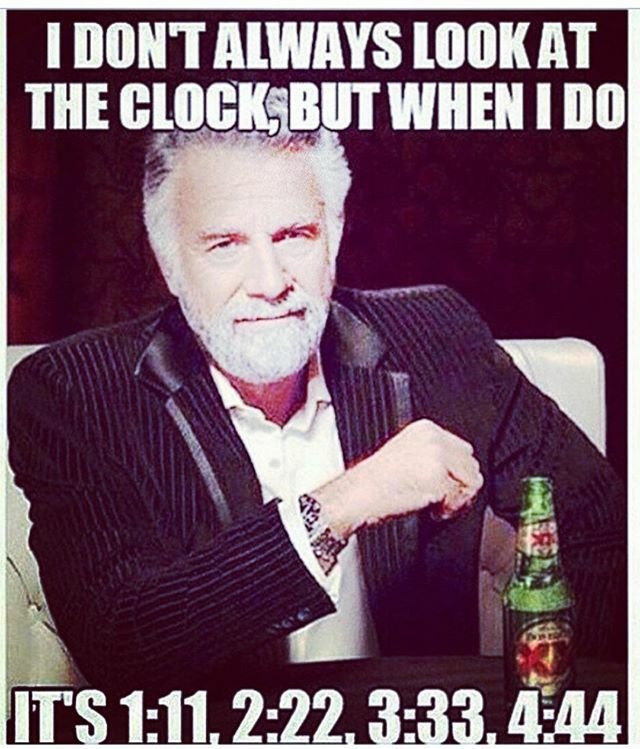 It's always 3:33 for me. I've been told it is a way that my angels and guides send me messages. Anyone else? What do you see?